I do like a good pillow or too…..they really can make or break the interior or a room I feel. Yes, I love this! 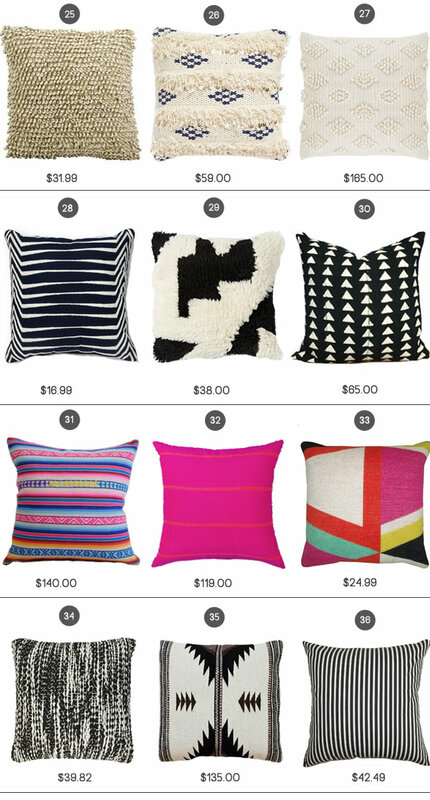 I am one that loves change, so pillows change a space for next to nothing! 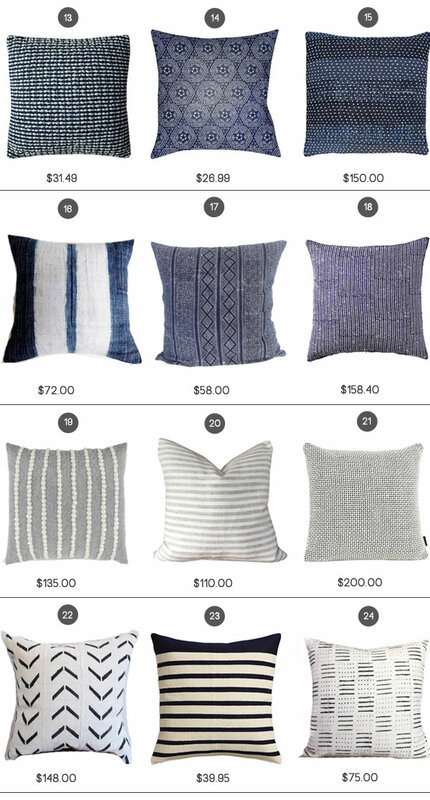 Thanks for all your pillow research! 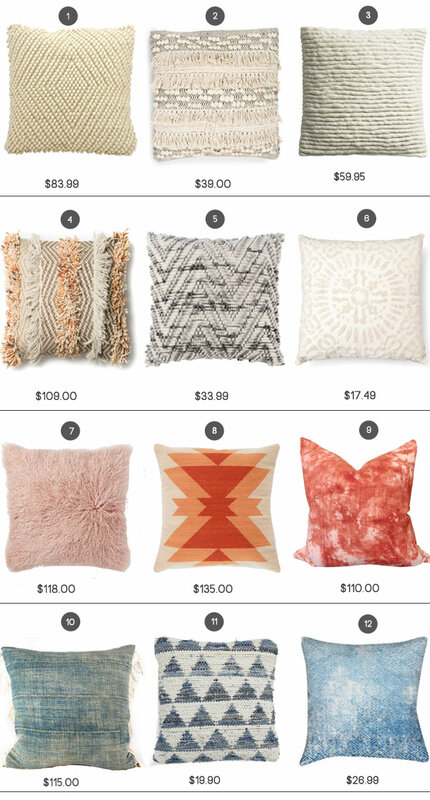 I’ve been looking for some new pillows for our living room. Also, I’m currently feeding my 5 week old and your helping me make it through the first feeding on the night a little less painfully…I know you’ll enjoy these feeding sessions soon!